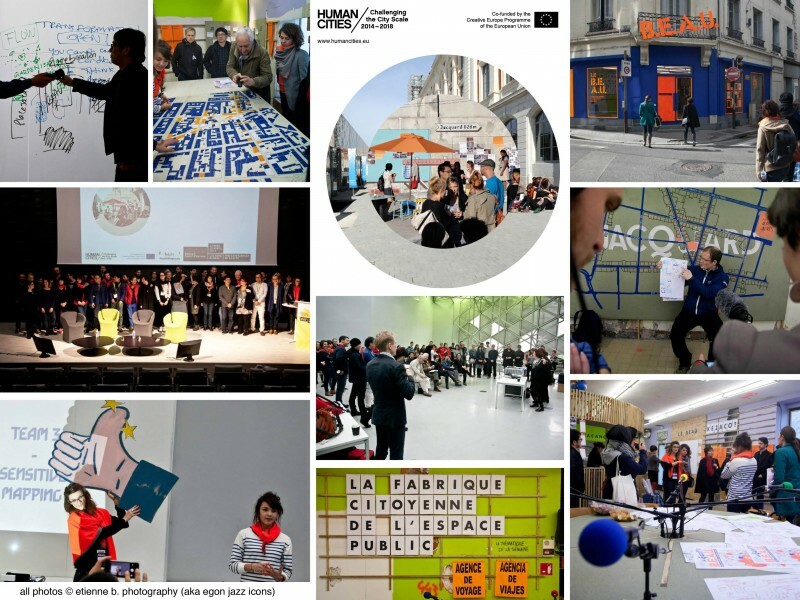 Human Cities_Challenging the City Scale/Milano will host the Human Cities annual meeting involving more than 30 participants from the 11 partners. The meeting will be an opportunity to share how the European cities involved in the programme, are activating public spaces, to schedule the future steps, to promote the activities of the network through a seminar, to deep dive into the Experiment lab at “La Piana” and to visit key public places in Milan. Group X’s members Antti Ahlava and Pekka Tynkkynen will be representing Aalto University at the meeting in Milan in April 13th-15th. More information about the meeting programme here.